And yet, there are those who just can’t sacrifice their longing for true, authentic dishes- such as those prepared daily by Casa Italia. Since they started in 2015, Casa Italia’s full service restaurant has not held back in making sure their customers get more than what they pay for. And then, there’s the wide array of pasta and pizza that a true food connoisseur can appreciate. 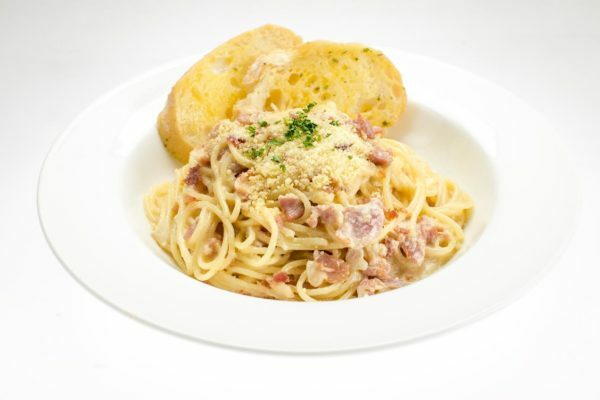 One bite of their Pasta A La Bolognese or their Salted Egg pasta will leave them yearning for more. For those who want a burst of flavors packed in a slice, there is the Pepperoni and the Meat Overload pizza. 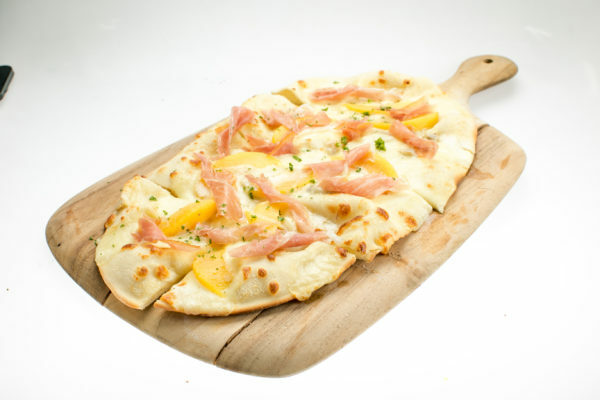 For the more sophisticated, the Quattro Formaggi and the Parma Peach are the hands-down favorites. 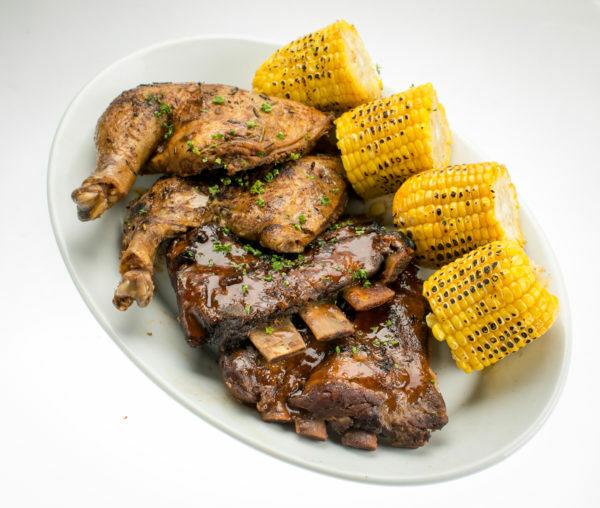 But for those who need something else to fill their cravings, Casa Italia has other noteworthy dishes in the menu. All you need to do is find out by dropping by any of their branches located at the Ground Floor, SM North EDSA and Forbes Town Road, Bonifacio Global City.